Although backups are still good practice, it only helps if you need to restore certain files. What would happen if you needed to completely restore all your data, applications and processes immediately? A Disaster Recovery Plan is a process and a set of procedures put in place to protect and ultimately recover your entire business in the event of a critical failure. All businesses, large and small, create and manage vast amounts of data. This data is essential to the operation of your business and if lost, can shut down your business for long amounts of time. Data can be lost in many different ways; natural or man-made disasters, virus or hacking, hardware failure or simply human error. This IT Disaster Recovery Plan Template is designed to be easy to use and help you begin to map out your Disaster Recovery Plan by taking stock of your current IT procedures. Fill out the form to the right of your screen to download your copy of the Disaster Recovery Template. 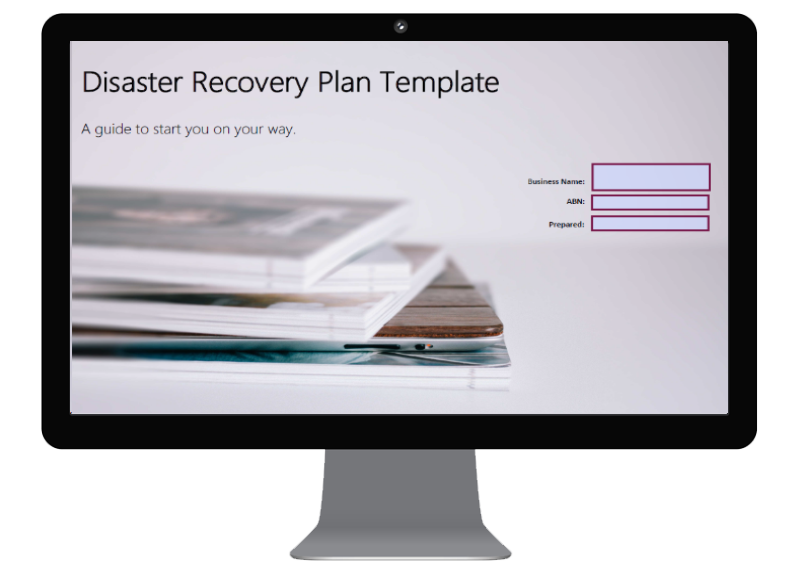 Download your free template to start your Disaster Recovery Plan and protect your business from disaster.